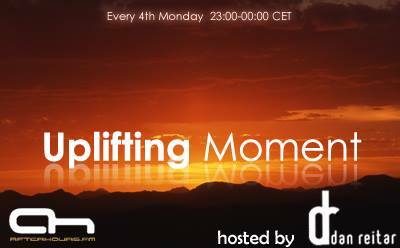 I hope you will enjoy this 6th edition of Uplifting Moment ! Last edited by Dan Reitar; Dec 8th, 2008 at 00:04. Hehe .picco .. I don't wanna work today... no stress..
What is this track now ?